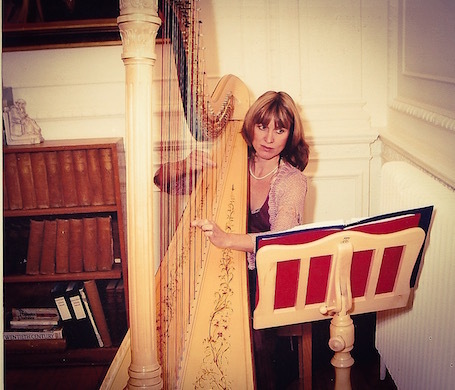 Jane is a gifted harpist who has been providing beautiful harp music for weddings and other events for many years. She has played at venues across Oxfordshire, Buckinghamshire, Berkshire and Wiltshire. Jane’s diverse repertoire includes Classical, Popular, Light Jazz and Folk – she will adapt the music to suit your occasion.